Internet customers sometimes tend to spend more time in social networks than living real lives. It is crucial to take advantage of services like Facebook and Twitter to improve your sales. With Prestashop Social modules you can spread the word around friends, recommendations, share and like buttons. They represent everything that the biggest social networks allow you to do. 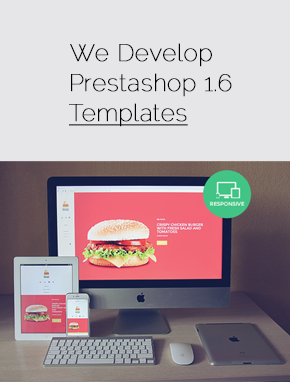 This Prestashop module provides stores with a large amount of Facebook features. Facebook login, Like, Share, Recent activity block are among them. Promote your store in Russian-speaking world via Russian most influential social service VKontakte. This module offers a set of widgets such as Recommendations, Community, I like It button, Polls, Comments and Vkontakte Login. 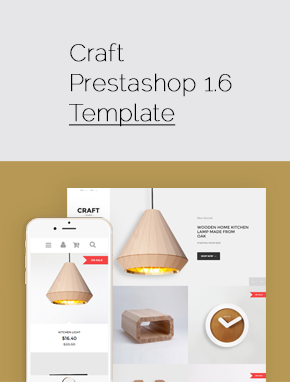 Use this Prestashop module to build customer engagement on a website by encouraging users to follow your corporate social profiles and share store products via numerous social networks. Reward your customers with coupons for sharing the store with their friends through various social networks. A simple and good encouragement for registered users to invite their friends to the store. 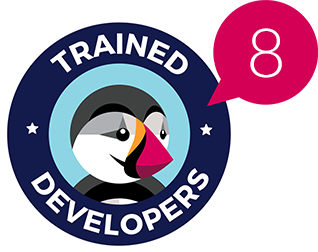 Facebook Conversion Tracking Pixel module helps to quickly place Facebook pixel ID on the site and shows the general statistics and the conversion rate of Facebook ads campaign. 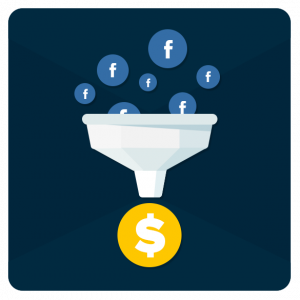 It offers a great opportunity to track and control Facebook marketing campaigns and make more accurate decisions based on this information. Can you imagine modern world without social networks? I don’t think so. This is the best and easiest way to share with some news or ideas instantly. Once the post is published, hundreds or thousands of people are getting these information and they are able to comment or spread it further. It is not a secret that the vast majority of consumers use websites like Twitter or Facebook not only for communication but also for the buying and selling of products worldwide. This is why it is imperative for any ecommerce business to take the power social space possesses and use it for their own benefit. Of course, it is absolutely useless to create a social networking of your own, but you can equip your web store with numerous Facebook-like features. PrestaShop add-ons will help you with that. 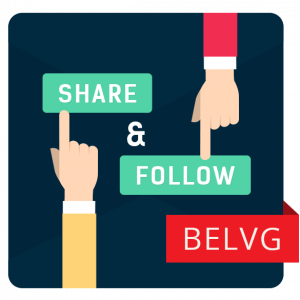 Luckily, BelVG has created and compiled below a selection of PrestaShop modules, which improve a store’s functionality and simply make an online shop much more appealing through a number of social network features. With the Facebook All in One extension, you make the sign in process much easier and smoother. Very often visitors don't proceed in creating an account just because it requires creating a new login and having to remember a password everything you login. Every single second counts in this fast running world and time spent creating a new account could be spent elsewhere. With a set of familiar Facebook buttons, visitors are more likely to sign in from their Facebook accounts, like and share products (as well as their experience) with their friends. We are social beings who like sharing so why not maximise the potential of this and link your business with thousands of possible customers. Facebook extension lets you add a customer’s recent activity block to the page, which lets a buyer quickly return to the viewed items as well as redirects him to your business Facebook page. 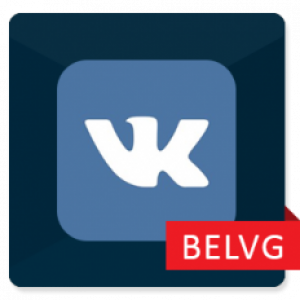 If your target audience is Russian-speaking, you might find VKontakte All in One extension pretty helpful as it promotes your brand in the Russian-speaking world. Such VK’s features as ‘I like It’ button, Recommendations, Community and Polls will help to attract more potential clients. With the comments section, the extension turns to be a great way to let customers leave reviews using their Vkontakte accounts. By adopting on our webstore the PrestaShop Tell Friends extension, you can get even more visitors. The extension presents your registered shoppers a gift-coupon for sharing info about your store. 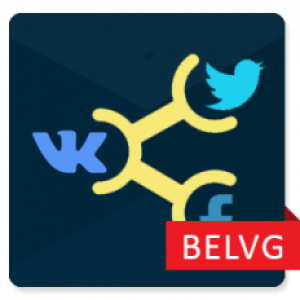 Social network extensions developed by BelVG allow you to track the information about your clients’ activities. 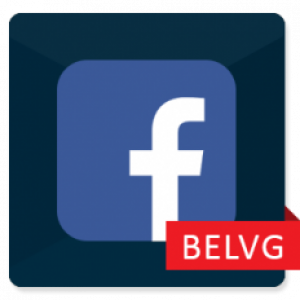 For example, with the Facebook Conversion Tracking Pixel it becomes possible to have a clear picture of your Facebook conversions. Follow the statistics and detailed analytics in a real-time mode and improve the guideline of your marketing strategy to drive more sales. Being compatible with any device and screen, all the modules are easy to install, adjust and use in the back office. Our PrestaShop social networks extensions will definitely enhance your clients’ shopping experience.